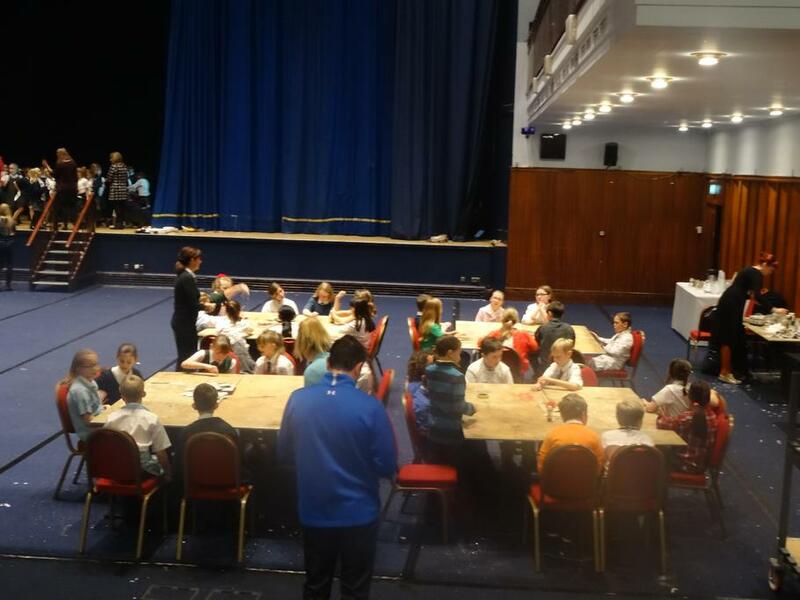 31 children were selected from years 5 & 6 who have shown a talent & enthusiasm for the arts to take part in the Jumpstart Arts programme. 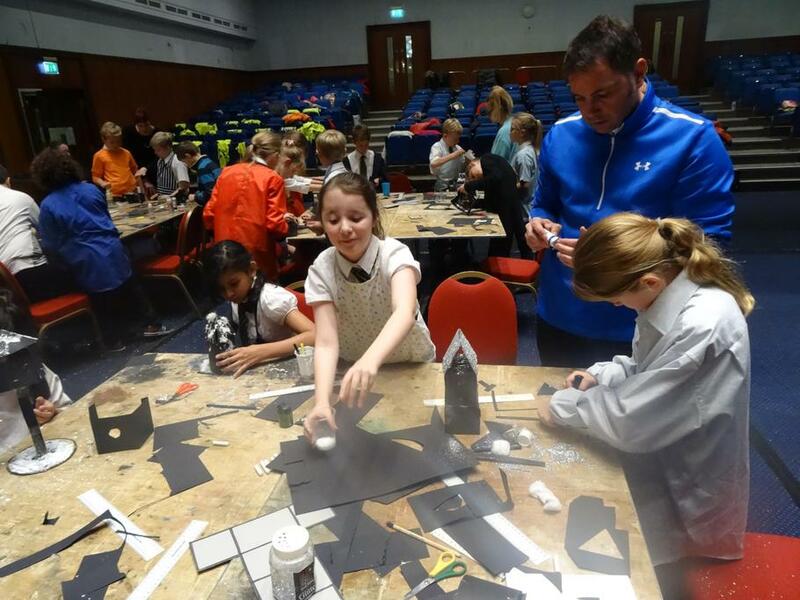 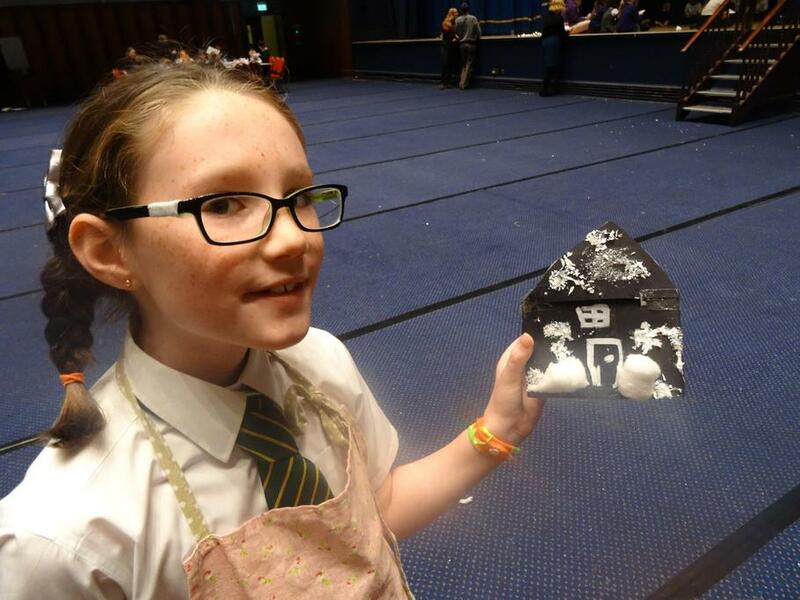 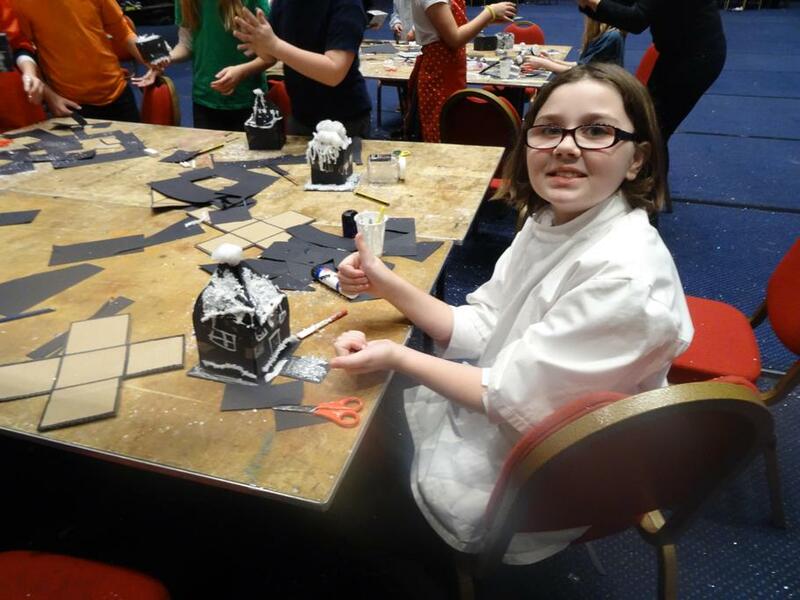 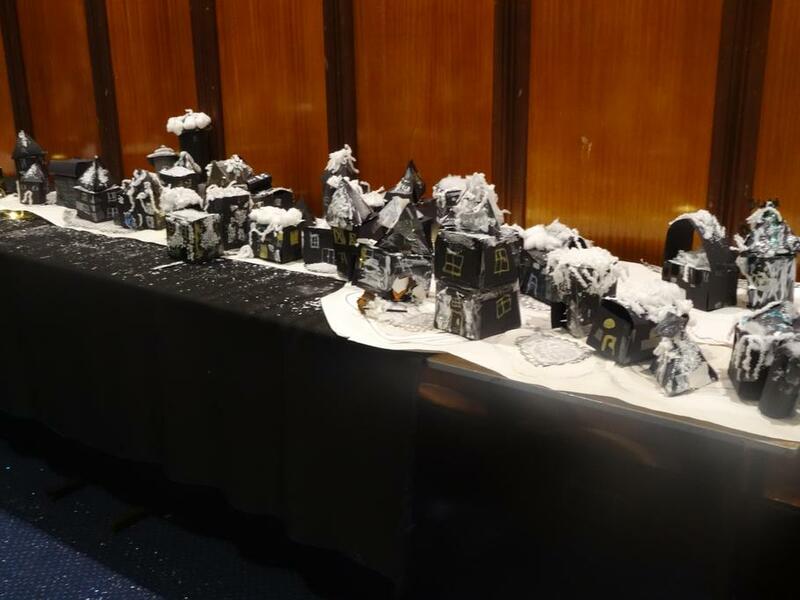 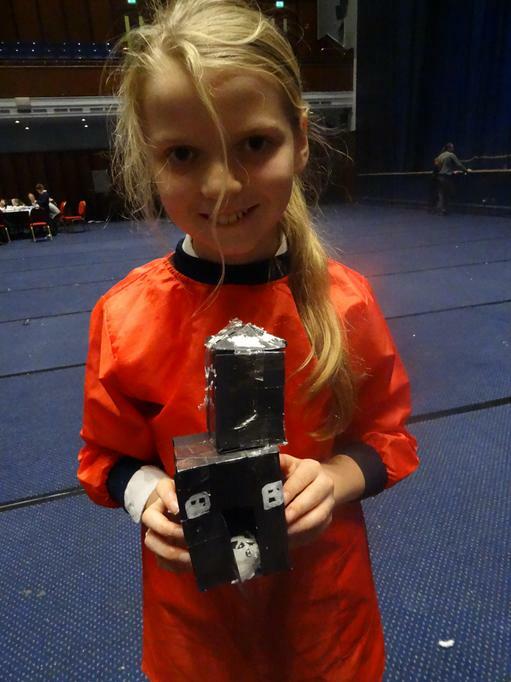 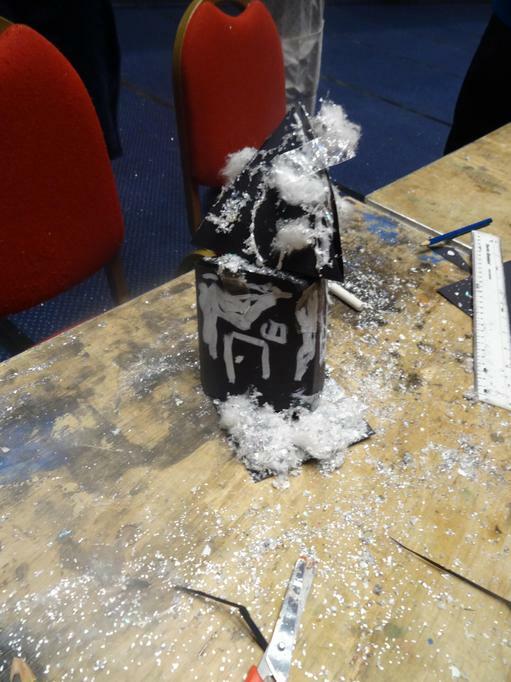 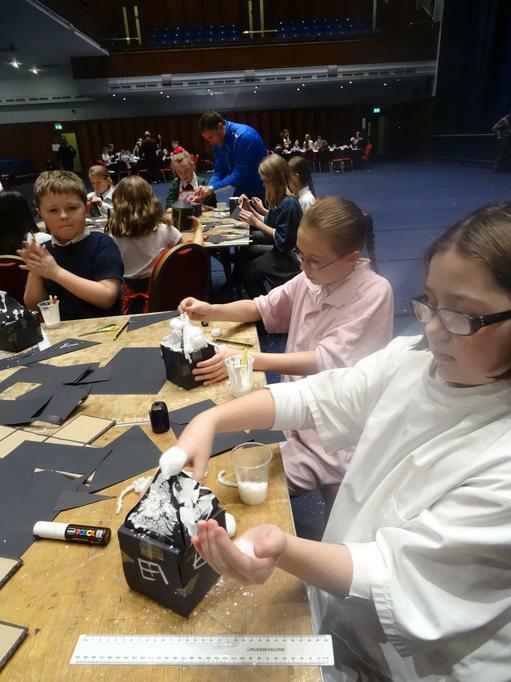 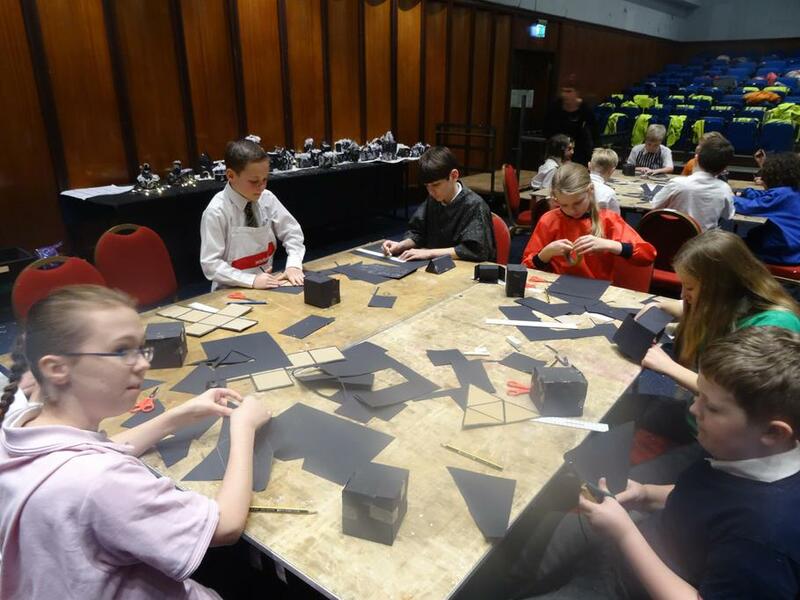 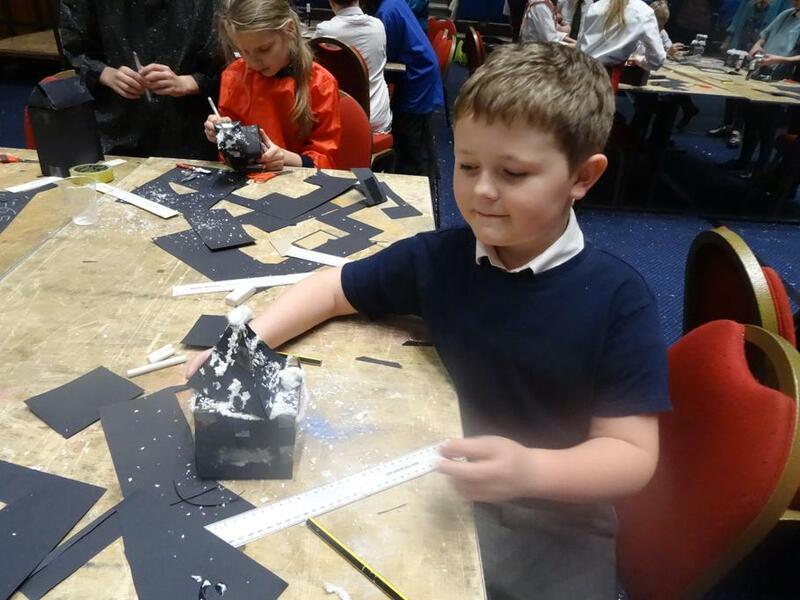 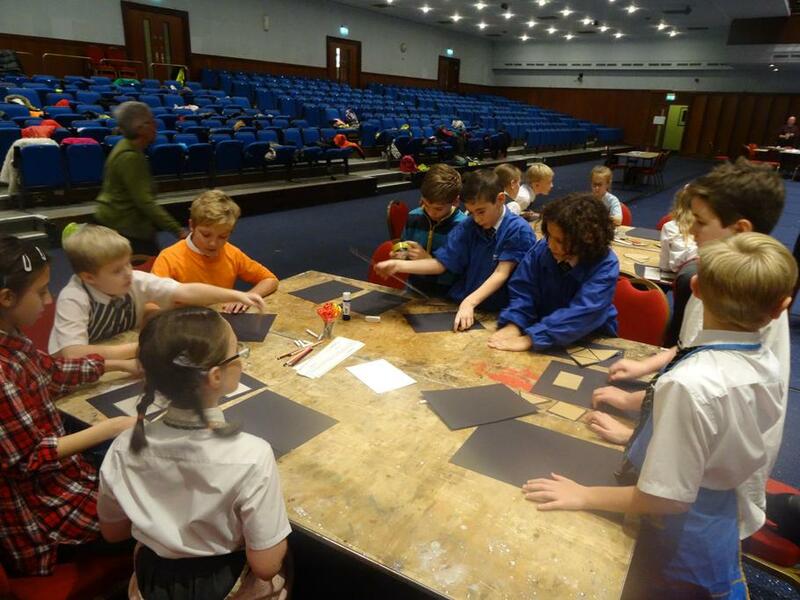 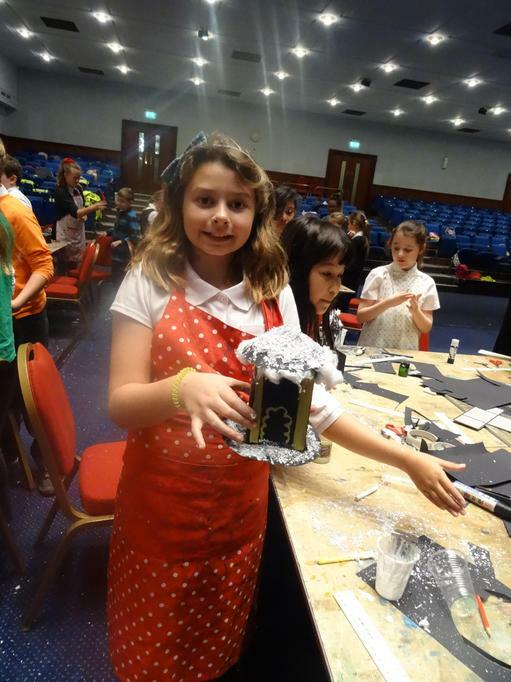 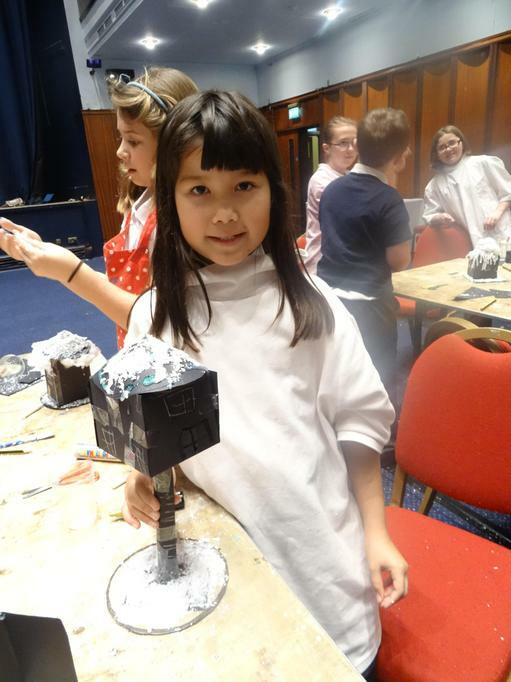 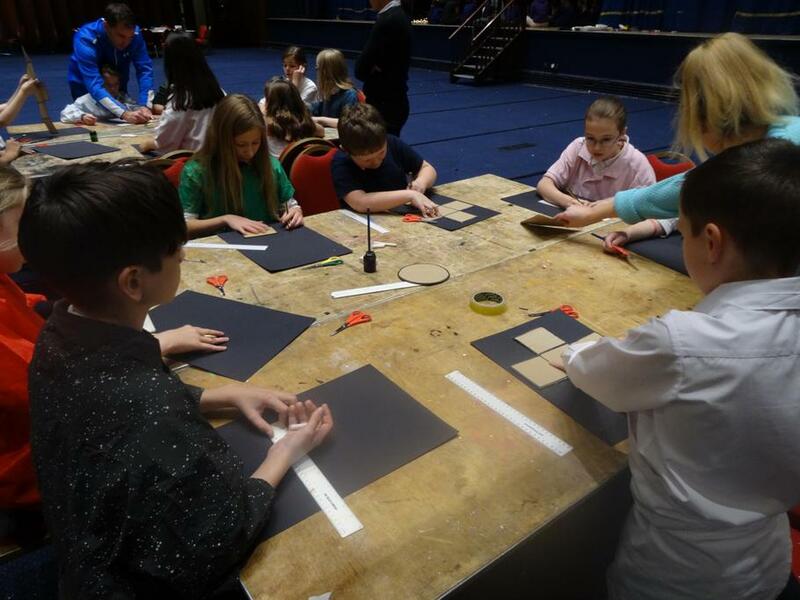 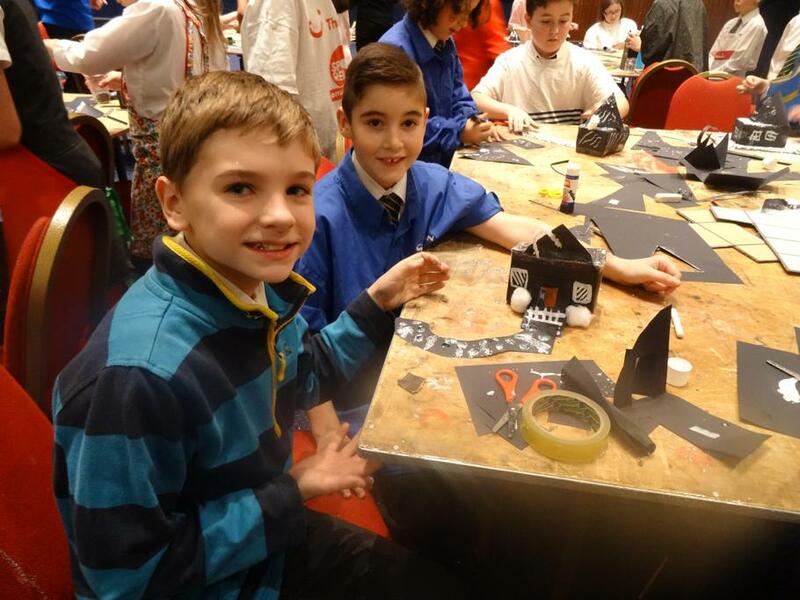 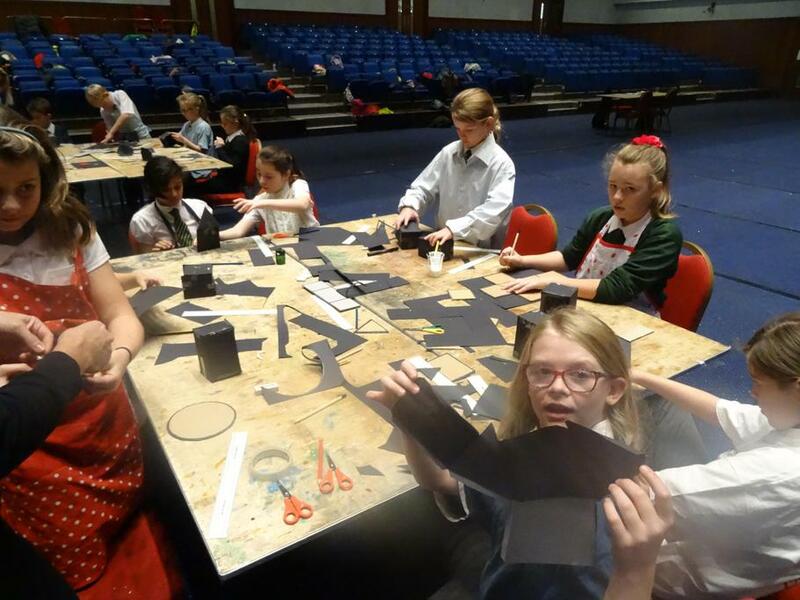 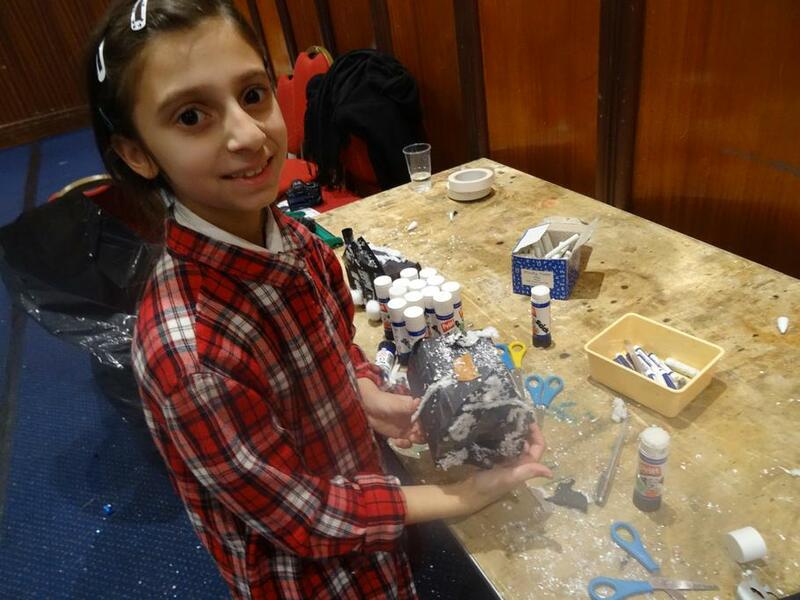 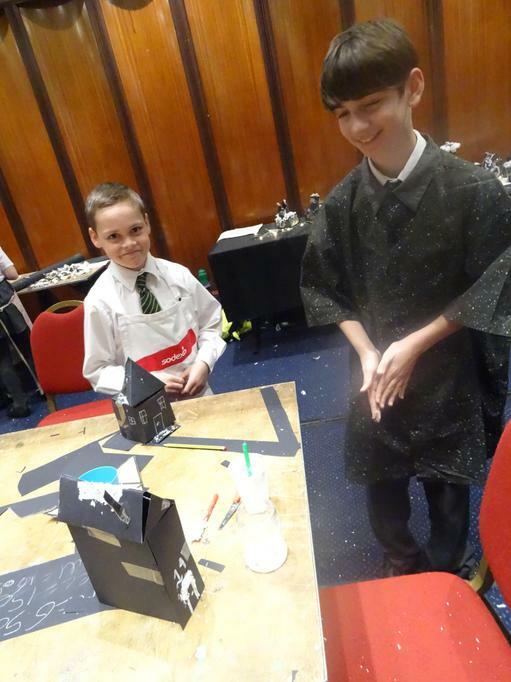 It involves three arts organisations in the City - Aspex Gallery, Portsmouth Cultural Trust (The Guildhall) and The New Theatre Royal - have come together and been awarded funding to work with schools to develop arts practice in schools and support the curriculum in and out of the classroom. 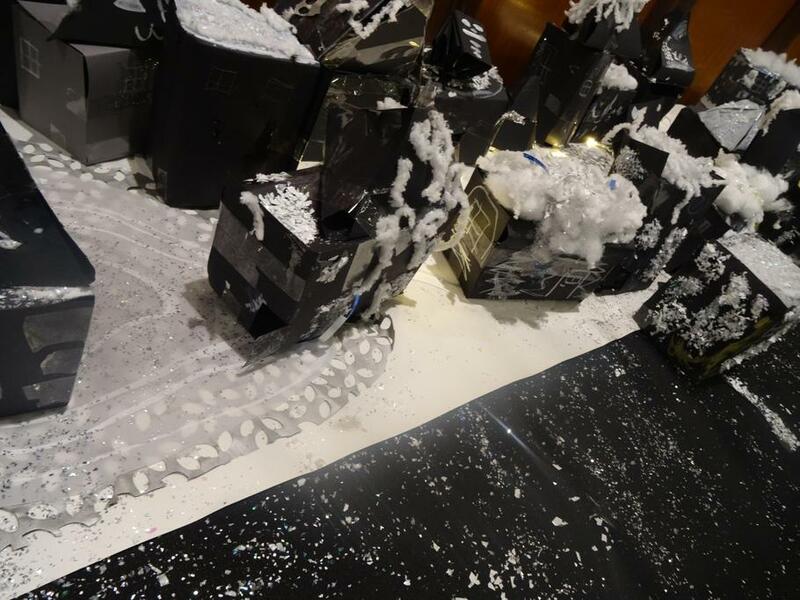 There should be two more similar trips over the year. 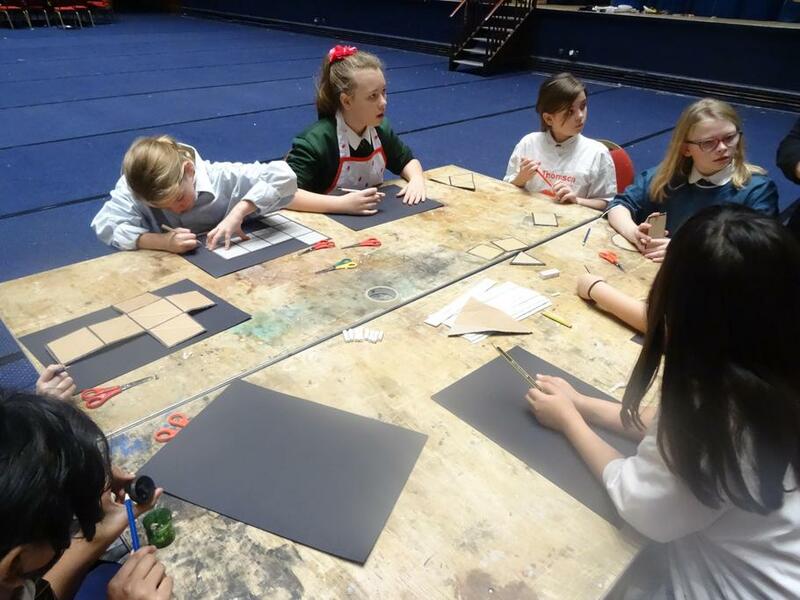 The same children have been invited to also attend an art club that is being run by Mrs Walsh at lunchtimes over this year, The jumpstart programme alongside the art club allows them to work towards a Discovery Arts award from Trinity University London.